Kimball Cubs Club is a quality school age care enrichment program offered to meet the needs of parents/guardians in the Kimball Area School District. 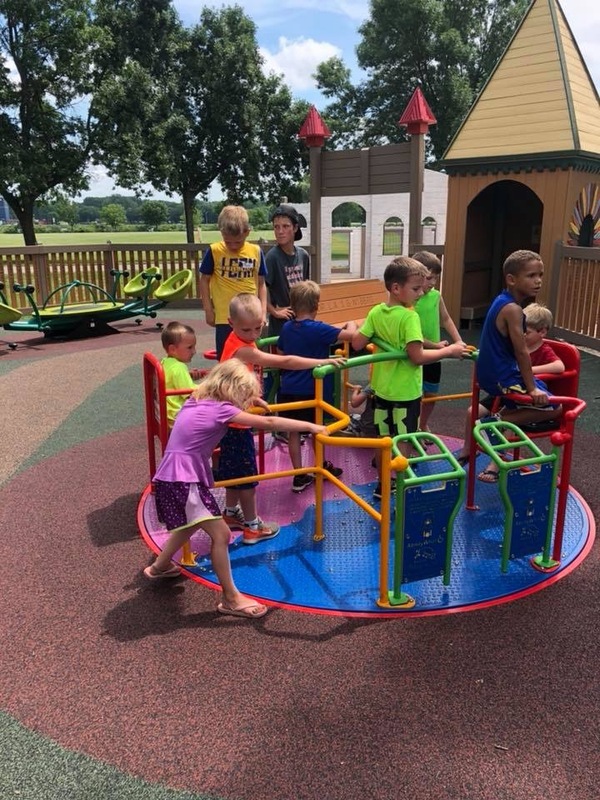 Cubs Club provides professional care for preschool and elementary age children through 5th grade before and after school, as well as selected non-school days and summer. Cubs Club fees are based on an hourly rate of $2.95 per hour for 1st child; $2.85 per hour for additional children. **Special rates available for families who qualify for free and reduced lunch. Check with Cubs Club at cubs.club@kimball.k12.mn.us for more information.